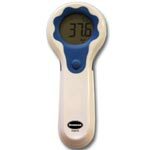 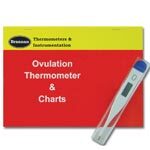 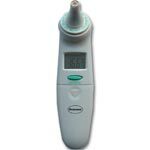 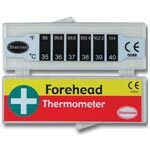 This dial humidity meter is manufactured by Brannan, a company who have specialised in thermometers and hygrometers for 100 years. 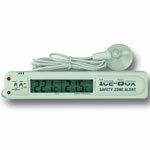 The hand unit can simply sit in a room, and will take a current relative humidity reading. 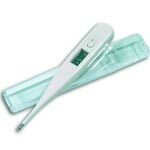 The scale measures from 0%rh, through to 100%rh, and moves up in 1%rh increments. 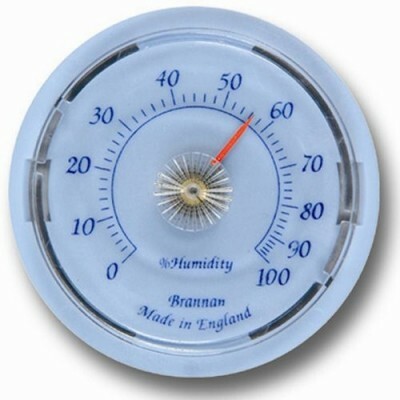 The unit features a a blue dial, marked with a red pointer, making it clear to the eye.